ITSVET -project has finished in the end of 2018. The basic curriculum dealing with ICT -security issues has been planned and the learning materials are created and already published (see the web pages). The curriculum and the study materials (labs) have been piloted and the needed changes have been made during the last moths of the project lifetime. The feedback got from the teachers, students and other experts from the field have been in a really important role while tuning the curriculum and the materials. Teacher’s manual has also been created for utilising the curriculum and materials (labs). Teacher training started from the seminar held on 8th of June in Tallinn. It continued during the latter half of the year 2018. 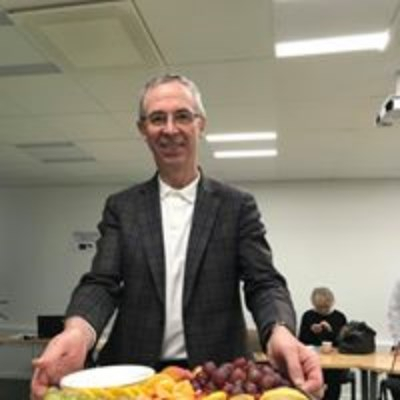 On November 2018 there was organised special teacher training and another dissemination event in Helsinki. 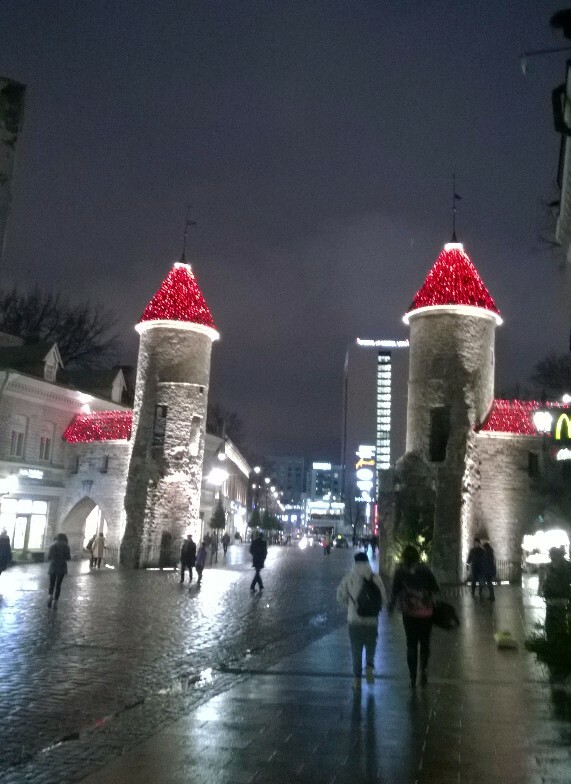 Latest project meeting was held in Helsinki on 23rd of November and it was noticed that project proceeds very well. 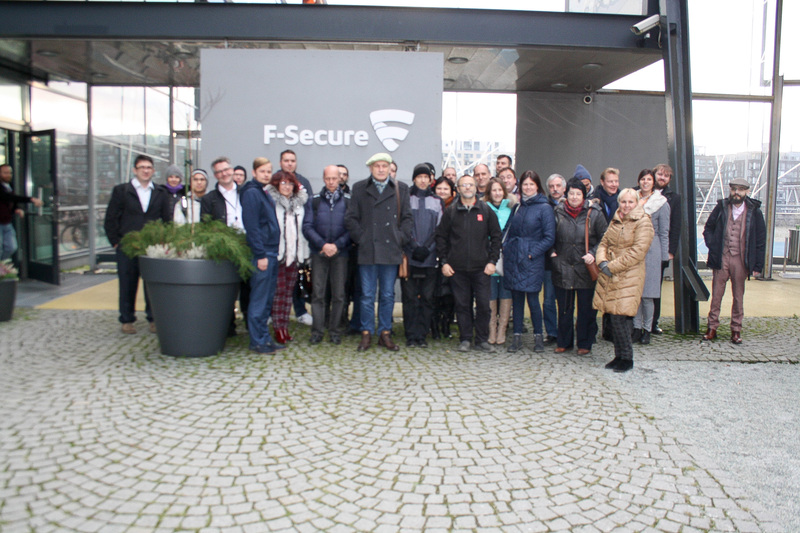 On 22nd of November over 31 project target group members attended a F-Secure visit in Helsinki. ITSVET -project organised the International Final Seminar to publish the main outcomes of the project. There were all in all 39 active participants in the seminar from three countries; Finland, Estonia, Latvia. Project outcomes can be reached through project web site. ITSVET project has reached and carried out all the project outcomes which where set in the start of the project. In the beginning of last year we started the process of creating new learning materials for the curriculum which has been worked out during ITSVET-project. The teaching method was the SCRUM -method. Main idea is to give students more opportunities to learn by doing, to test their skills and knowledge throughout the learning process. Therefore over 30 lab guidelines were prepared by the team which consist of 10 people, mostly teachers, ICT professionals and experts. We have been actively discussing what is the best for students and teachers. These 10 experts have been writing and reviewing lab guidelines on the topics brought out in the curricula. During 2018 the written lab guidelines have been tested by teachers and students to get feedback about them. We hope and wish that more students and teachers will get the opportunity to teach and learn with the support of lab guidelines created through this project outcomes. ITSVET -project has utilised the DACUM methodology in curriculum planning and SCRUM -method as a pedagogical approach and a learning tool. The SCRUM is an agile development methodology applied in learning. 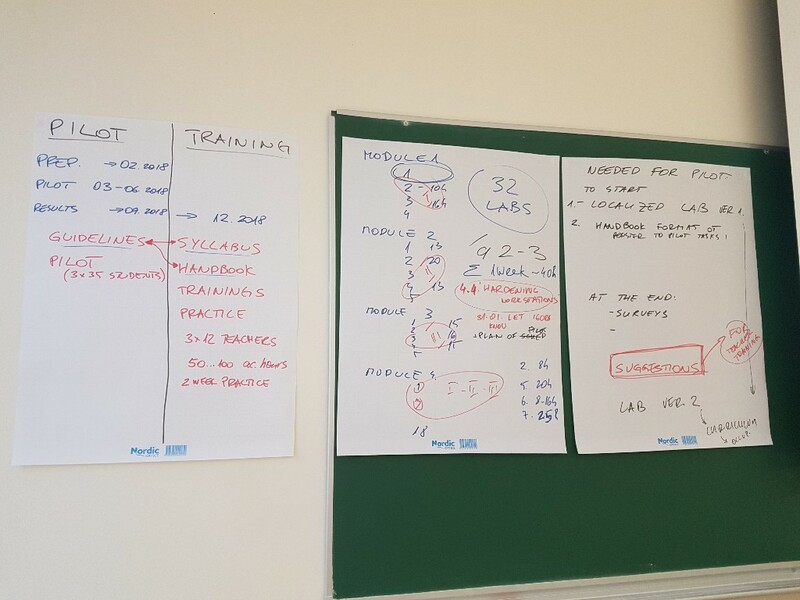 You can find more information how to apply DACUM and SCRUM -methods in developing the curriculum, learning environment and pedagogy from the project’s web-site. Please visit the website for more information: http://itsvet-project.eu/. ITSVET -project group thanks all the partners, shareholders and core customers involved in the project development. With the help of these interest groups we have achieved the outstanding ICT security curriculum and materials for the most active use of Vocational Education and Training providers. The core partners continue the work dealing with the ICT -security issues while implementing and utilizing the project outcomes. Special attention is paid to the outcomes which are openly shared with all VET -providers and public through project web pages. As the ICT -security environment is rapidly changing the development work continues through rolling Dacum -curriculum development and the study material development. Please contact us whenever there is a chance to contribute the development of ICT -security issues within Vocational Education and Training. The project has now reached its most active phase as the basic curriculum has been planned and now the learning materials are in the planning process. Starting from November 2017 we develop piloting guidelines and the pilots should be implemented in March-June 2018. After that pilot will be evaluated and modifications made accordingly. Also we have started to develop teacher training syllabus and the training is about to launch at the earliest on February 2018 continuing to the autumn 2018. 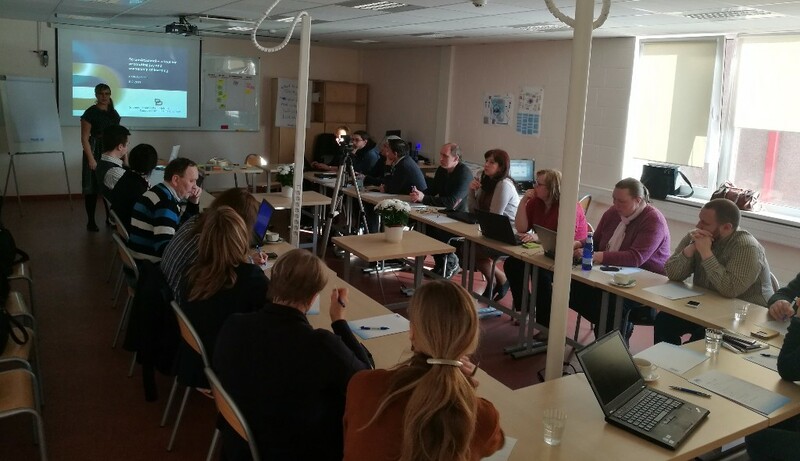 In the beginning of current year we started the process of creating new learning materials for curricula which has been worked out during ITSVET-project. The teaching method will be SCRUM methodology. This innovative teaching method have been actively used in Helsinki Business College. Main idea is to give students more opportunity to learn by doing and to test their skills and knowledge throughout the learning process. Therefore 30lab guidelines is prepared by team which consist of 10 people, mostly teachers, ICT professionals and experts. We have been actively discussing which is best for students and teachers. And 10 people have been written and reviewing lab guidelines on the topics brought out in Curricula. During 2018 written lab guidelines will be tested by teachers and students to get feedback about them. We hope and wish that more students and teachers will get opportunity to teach and learn with the support of lab guidelines created through this project. VET teachers from all VET schools but particularly from Finland, Latvia and Estonia are welcome to participate. Especially those who plan to launch a IT Security curriculum in their school or just interested to broaden their IT curricula or teaching methodology. Trainings are planned to start in June 2018 and continue till the end of the year. In June one joint international training in Tallinn is planned. After that the trainings will be held in all three countries locally. ITSVET Curriculum – what is the ITSVET Curriculum? 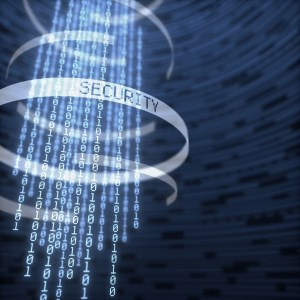 Hotest Topics in IT Security – going in depth of IT security. F-Secure Radar – a vulnerability scanning and management solution that consists of three scanning engines: Port, Platform, and a Web application scanners. 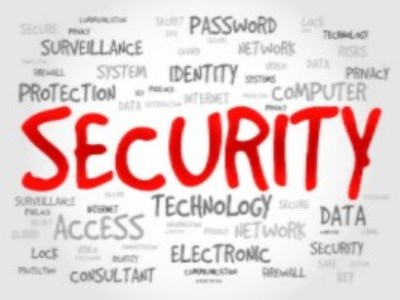 Radar allows easily control and manage IT security risks. 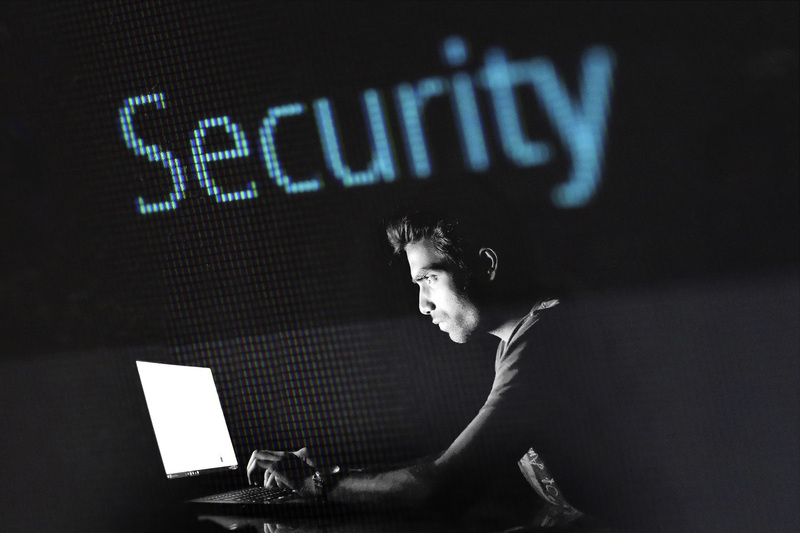 It is a sophisticated vulnerability scanning and management service that will to identify and remediate known vulnerabilities in any platform or web application. Company visits: In cooperation with F-Secure Corporation (Finland) we wish to provide the teachers a visit to F-Secure Corporation HQ in Helsinki. During the visit to the F-Secure lab, there’ll be presentations regarding the latest cyber threats and the methods how to protect against them. 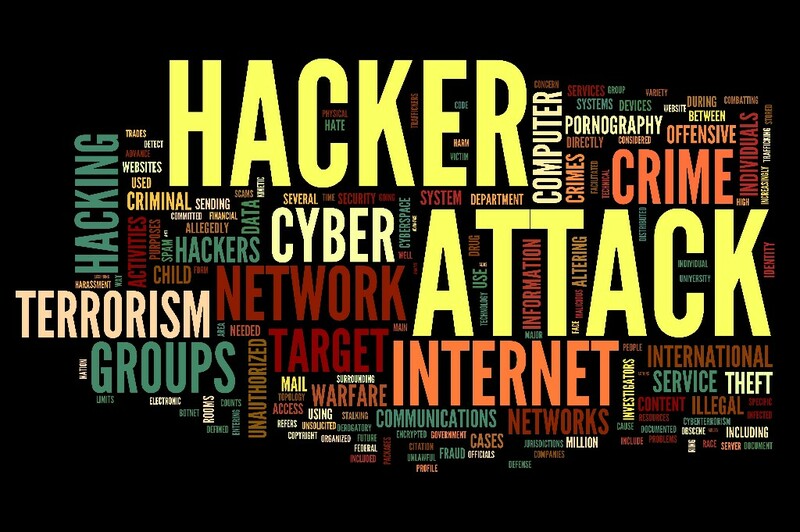 Teachers will get the latest overview about threat vectors and real-time cyber situation awareness situation. 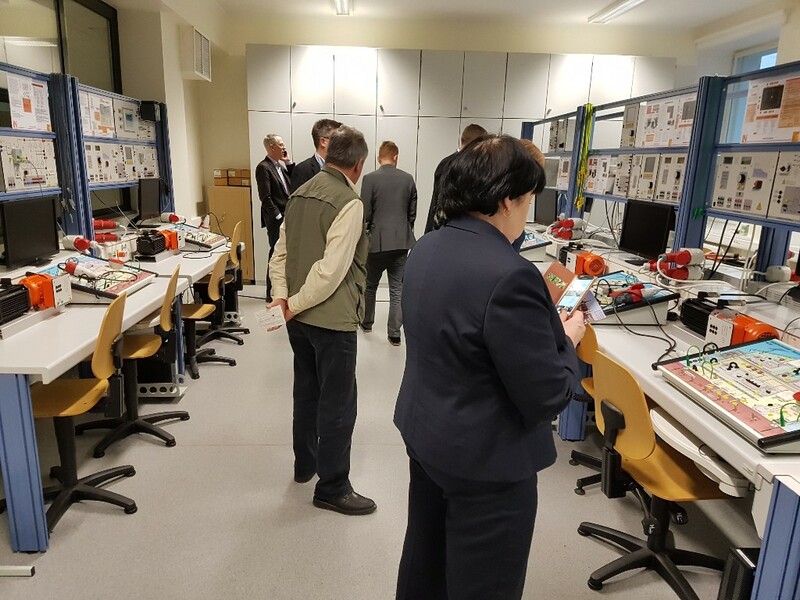 VET teachers teaching and working in the area of IT Security are welcome to participate in ITSVET dissemination event and teacher training, planned to take place in conjunction with International Conference „INDUSTRY 4.0 IN PRACTICE“ in Tallinn in June 2018. ITSVET Curriculum – what is the ITSVET Curriculum? How to implement it? Who should attend: VET teachers from all VET schools but particularly from Finland, Latvia and Estonia are welcome to participate. Especially those who plan to launch a IT Security curriculum in their school or just interested to broaden their IT curricula or teaching methodology. Summary: After the curriculum development and the new new learning materials phase there will be implemented pilots by each educational partner. Also teachers training program will be planned and implemented. Finally educational actors will include the outcomes to their normal activities. On 10 April 2017 at 13.00pm, Mikko Hyppönen, the world renowned information security expert, whose presentations always contain ample examples of topical information security incidents and events that have endangered the privacy of Internet users delivered a public lecture at the Mektory innovation centre (TTU). The lecture was moderated by Raido Orumets, head of Baltic Computer Systems cyber security center. “Hyppönen is considered to be a rock star in the world of information security. He is a very experienced performer and the content of his presentations is not technically complicated, which often tends to be an issue with presentations in the field. Real life examples of the findings of the anti-virus laboratory, daily threats to computer users, and a fascinating overview of the criminal cyber world is guaranteed,” said Raido Orumets, just before the event began. It certainly was not a regular lecture, listeners experienced a true spectacle. Mikko Hyppönen is the head of the world’s leading information security software maker F-Secure anti-virus laboratories, and he has been elected as one of the world’s 50 most important Internet-related persons (PC World Magazine, March 2007). He has advised a variety of US, European and Asian government agencies on information security and is constantly performing in the world’s most important security-related seminars. His articles have been published by global magazines such as Scientific American, Foreign Policy, and Virus Bulletin. Mikko Hyppönen owns the “Computer Virus screening” patent (US Patent 6,577,920). In addition to computer security issues he is involved in collecting and repairing old video games and game machines. 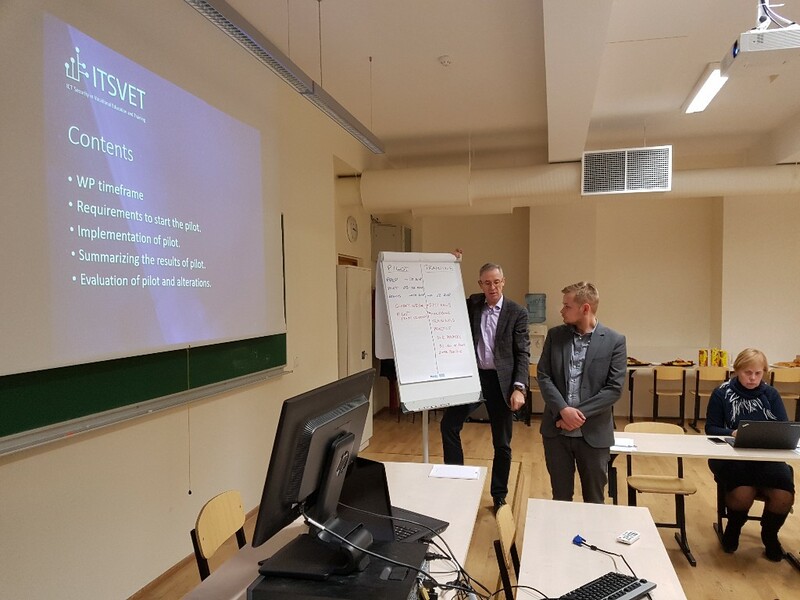 Baltic Computer Systems together with International partners are working with ITSVET project and bringing Mikko to Estonia was one of the cybersecurity activities supporting it. “We have to constantly rise cyber security awareness among users and IT specialists to keep increasing the protection level in our information systems. Public Lectures from professionals and international projects like ITSVET has shown great success rates”, said Raido Orumets. – VET schools will play the main role in delivering the labour market needs to students (future employees). ITSVET Project has proceeded so far as planned. During the second period the main duty has been planning the curriculum for the program based on the research done during previous period. 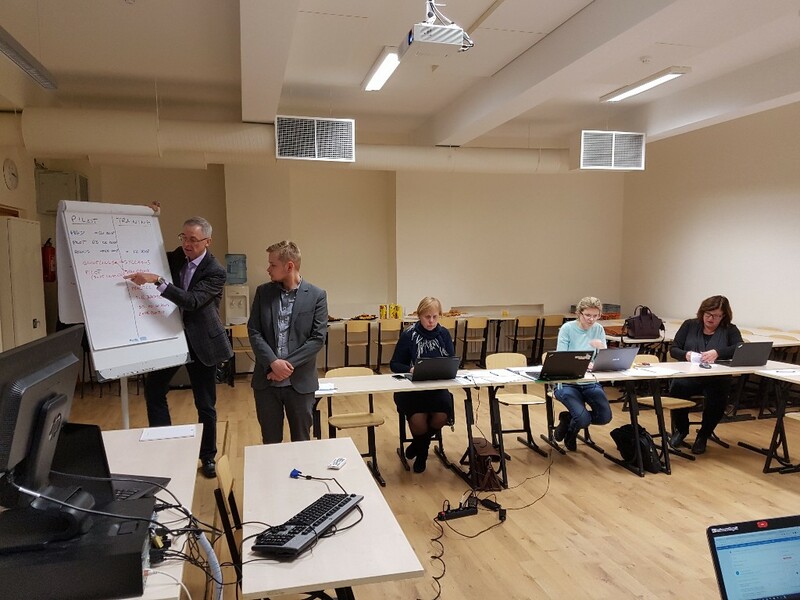 There has been one project group meeting in Tallinn where the project plan was gone through and checked that every partner commit to their responsibilities. Also one of the streering group meeting has been held. There utilisation of the research has continued by all partners and the need of working life has been transferred to the curriculum planning. Curriculum framework for ICT security experts has been planned and the detailed discussion about the content was carried out in the project meeting in December. During this spring the curriculum structure and the content will be developed further and finally localised by project partners. As the next stage the mapping of study material for the program will start and after that missing parts will be developed. 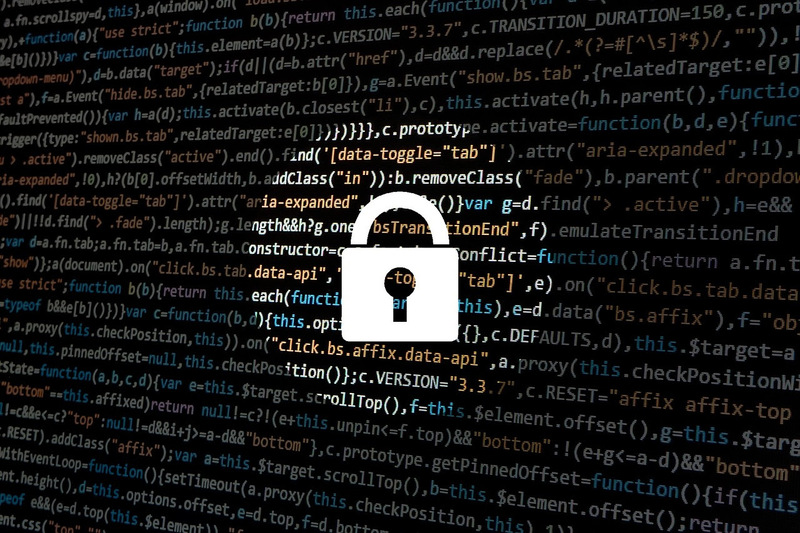 As a project we also faced an interesting ICT security case while our DSS system was attacked and encrypted by a cryptovirus which got in using a false e-mail address and was opened by a partner. All files were recovered by the Dropbox support system. It took 5 days and the project communication via DSS and uploading working documents was delayed. The host of the third meeting, Ants Sild, welcomed all the partners and offered excellent facilities for the meeting. 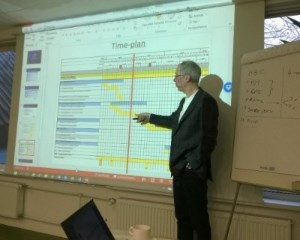 Ants Sild, CEO of BCS Koolitus, coordinated the project timeplan. Summary: After research phase the new ICT Security Curriculum will be planned, learning materials created, teachers coached and pilot tested. Finally educational actors will include the outcomes to their normal activities. Scrum -pedagogy is planned to be utilised in the planned program. The first SCRUM-training has taken place in Kehtna, Estonia by BCS Koolitus AS on 9.-10-2.2017. All in all 25 ICT-teachers were coached. During period three the Curriculum and it’s localisation prosess will be finalised. The mapping of learning resources will be carried out by all the partners. ITSVET project is developing occupational standards for IT security specialists on the basis of e-Competence Framework (eCF). Why use the e-CF is explained in ITPE video series https://www.youtube.com/watch?v=2QBvofzlVkE. In this video Ants Sild, ITSVET Partner Project Manager from BCS Koolitus, Estonia and other ITPE members explain their views. ITSVET project web pages are live now! The overall objective of the project is to develop a model for providing ICT Security skills on the Vocational Education level with needed support systems in order to better meet the needs of the employers and to reduce the skill gap on the labour market of the CBR. VET schools will play the main role in delivering the labour market needs to students (future employees).